Machine Learning Accelerates Library Characterization by 50 Percent! So you've got questions about FD-SOI? For chip designers in Silicon Valley, there's a great opportunity to get answers from some of the world's leading design experts. It's coming up fast: April 14th, the SOI Consortium is organizing a full day of FDSOI tutorials for chip designers. Bear in mind that it's not a sales day. It's a learning day. Webinar: Top Five Challenges Preventing Design Closure! Back at DAC in 2011 I first started to hear about this EDA company named edXact that specialized in reducing and analyzing IC parasitic extraction results. So Silvaco acquired edXact and I wanted to get an update on what is new with their EDA tools that help help you to analyze and manage the massive amount of extracted RLC and even K values that all impact IC design performance, timing and power. I attended their webinar last week where Jean-Pierre Goujon presented. SNUG 2017 Keynote: Aart de Geus on EDA Fusion! I spoke with Aart before his SNUG keynote and found him to be very relaxed and upbeat about EDA and our future prospects which reminded me of my first ever (cringe-worthy) blog, “EDA is Dead”. 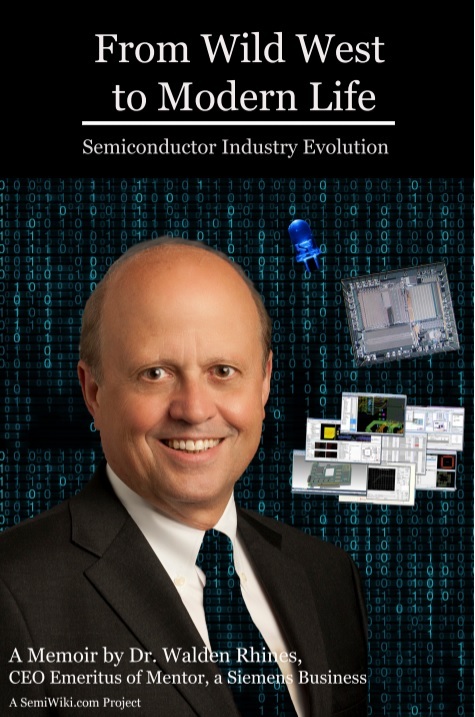 Now, eight years later, we have what Aart calls “EDA Fusion” to thank for the reemergence of EDA as a semiconductor superpower, absolutely.